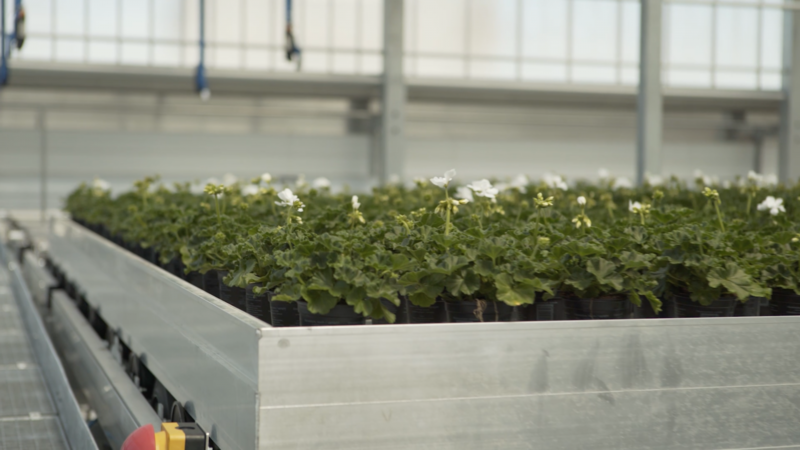 Perry van der Haak is a family owned business that produces young geranium cuttings for the European market. They own 20 hectares of mother plant production in Africa. 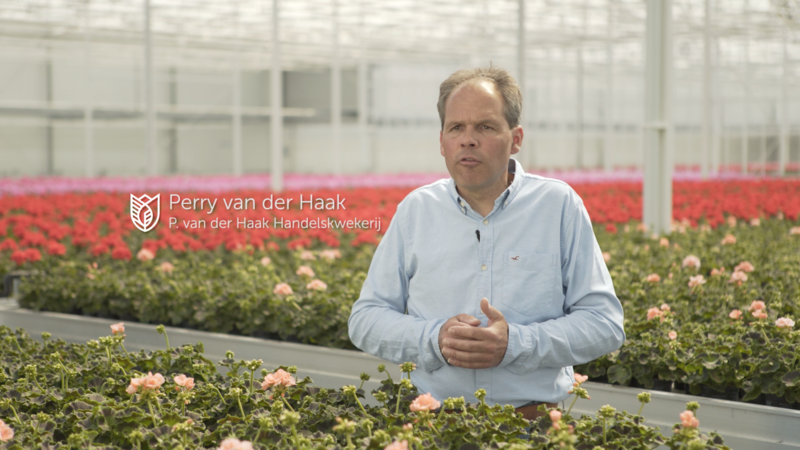 In the Netherlands, Perry van der Haak has two locations; one of 2 hectares and a new location with more than 3 hectares. 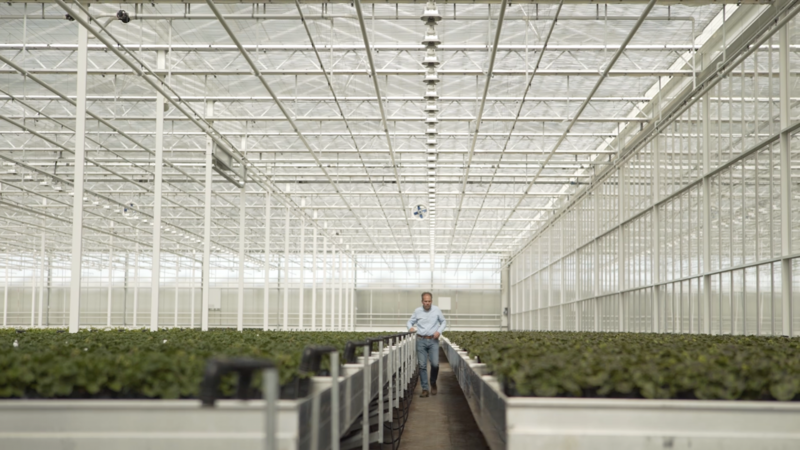 Codema designed, developed and delivered the entire cultivation system for their new location. 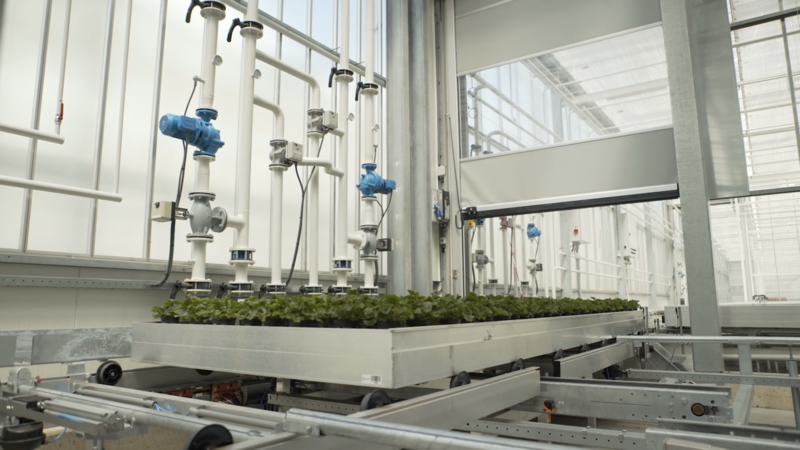 The video below shows the cultivation systems at the new built project of Perry van der Haak. 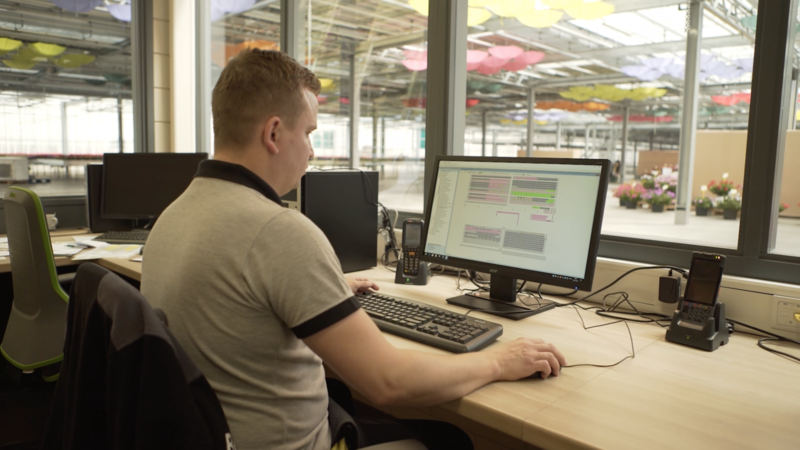 In this video Perry tells about the collaboration with Codema; what went well, what pitfalls were encountered and why they choose for Codema. 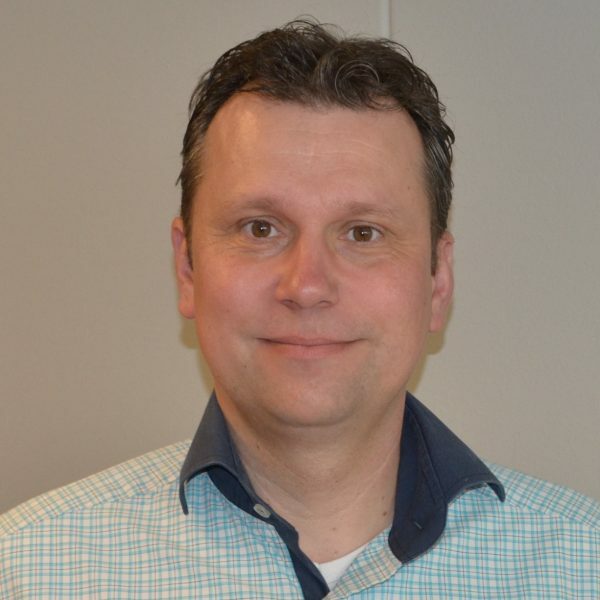 Perry explains his choice for Codema: ”Everything that could be technically possible has been executed. They understand me and my company and that is comfortable for me as a client. Codema assembles all over the world. They have been on the market for a long time and they traditionally make very solid constructions. They use heavy materials and that is necessary, because such a system has to last a long time. 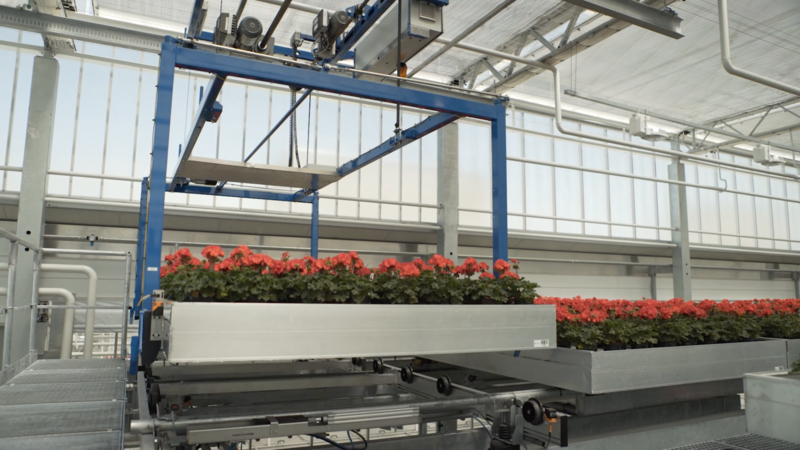 The video shows how containers are transported to a wash unit via a self-propelled drive. After humidification, the containers are moved, where a vehicle can load the containers. 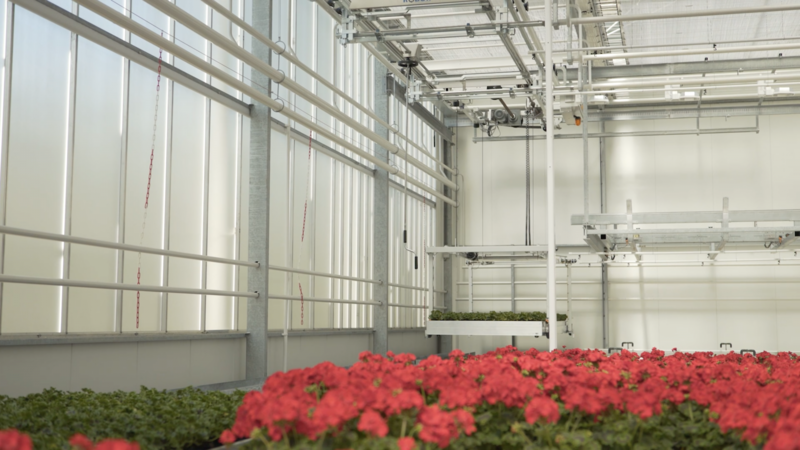 The container lift takes the containers to the second layer, which serves as a buffer path for sorting out. 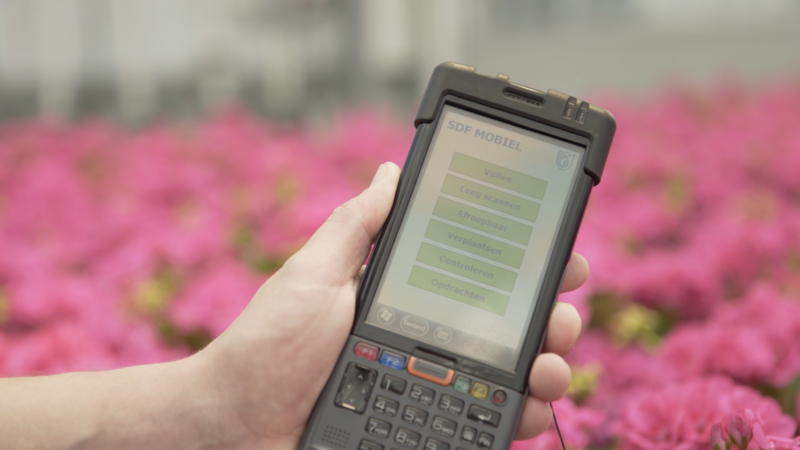 Every container is registered via the SDF control panel, so that when searching for the right plant parties, the right orders can also be realized. The sorted containers from the hot section and the cold section are moved with the vehicle on the center path to the mixing department where the containers can be emptied and buffered on stack carts. 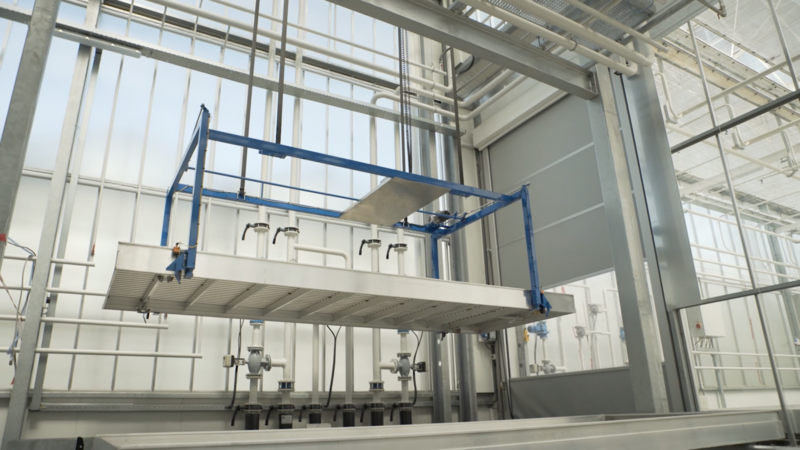 Through assignments from the SDF software, the overhead crane can place the empty containers as efficiently as possible.